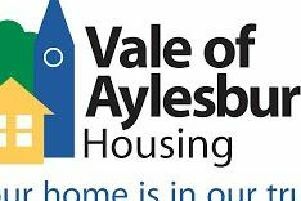 The cemetery in Stone is to be redeveloped thanks to money from Aylesbury Vale District Council’s New Homes Bonus Fund. Stone with Bishopstone and Hartwell Parish Council successfully applied for £26,008 to help with the renovation. Parish councillor Brian Rogers said: “We hope to refurbish the whole cemetery. “We have completed the first phase of the project which involved making an area for cremated remains. Mr Rogers said the target was to complete the project by this summer. The New Homes Bonus Fund was set up by the district council using money it receives from Government when new homes are built in the district.